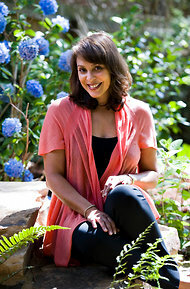 I’m so excited at the announcement of Natasha Trethewey as the next Poet Laureate! As I mentioned in this post about Native Guard, I believe she is one of the most relevant and telling poets publishing right now, especially with her focus on the Mixed experience. Check out the NY Times article with her reaction. Also, catch up on your Trethewey reading with the poems & essays available on The Virgina Quarterly Review.